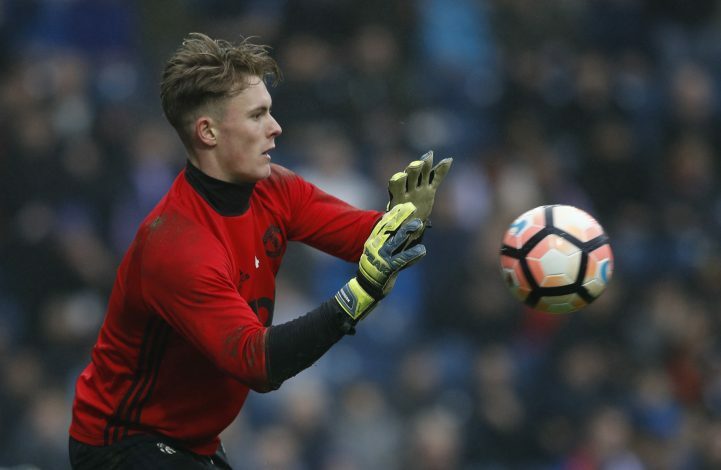 Red Devils loanee Dean Henderson is a wanted man among England’s top clubs, all thanks to his successful and ongoing loan spell at Shrewsbury Town. According to Daily Mirror reporter Adrian Kajumba, the youngster has earned himself a place on the watch list of Arsenal, Chelsea, and 12 other clubs. The England U21 star emerged from the decorated Manchester United youth academy, but was sent out on loan soon after. Nevertheless, Henderson focused on performing well, and has been so far successful in doing so at his new club. Shrewsbury remains one of the only three teams in England to have remained unbeaten so far into the campaign, others being the two Manchester giants, with much thanks to the talented shot-stopper. Consequently, the emerging star has managed to catch the eyes of numerous top-flight clubs, including all three London giants – Arsenal, Chelsea and Tottenham Hotspur. Further, Kajumba also reported that the young goalkeeper is being scouted by Watford, Stoke City, Southampton, West Bromwich Albion, and additionally, has attracted international interest from Olympiakos and Udinese. It is understandable that the United man’s rise to the first-choice goalkeeper position at the Championship side has him wanting to improve, move on to bigger clubs, and play on a regular basis. 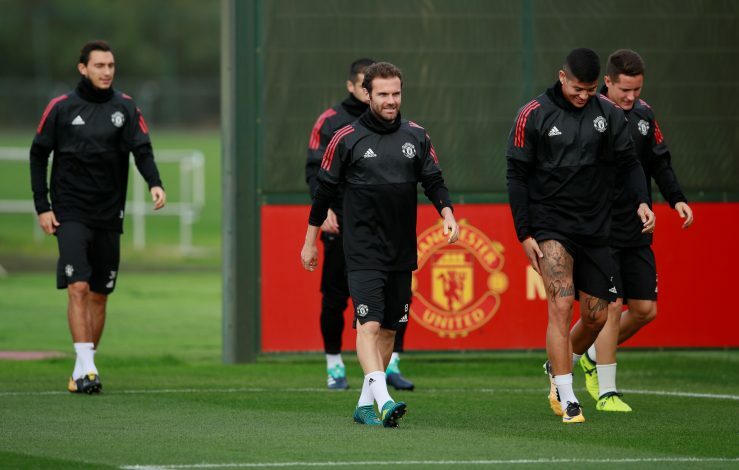 On the other hand, however, a return to Old Trafford certainly doesn’t seem to offer that, with the likes of the sensational David De Gea and the ever so reliable Sergio Romero having cemented their position at the Theatre of Dreams. Moreover, Joel Pereira already looks set to take their place should one of them decide to step down. However, leaving his parent club behind permanently does not seem like an utterly ludicrous choice, given that Jose Mourinho already has a talented set of goalkeepers. Naturally, moving on to bigger clubs and fancier leagues will only benefit him, and possibly help him make it to the England senior squad. Though the 20-year-old is enjoying his spell at Shrewsbury, he may fancy a switch to a top-tier club should and offer be made.